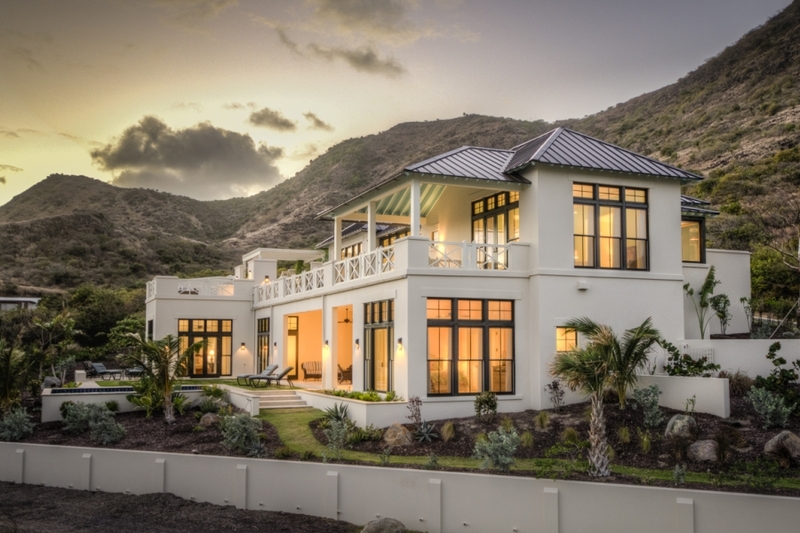 A superb new home for sale within the Christophe Harbour Development, St Kitts. 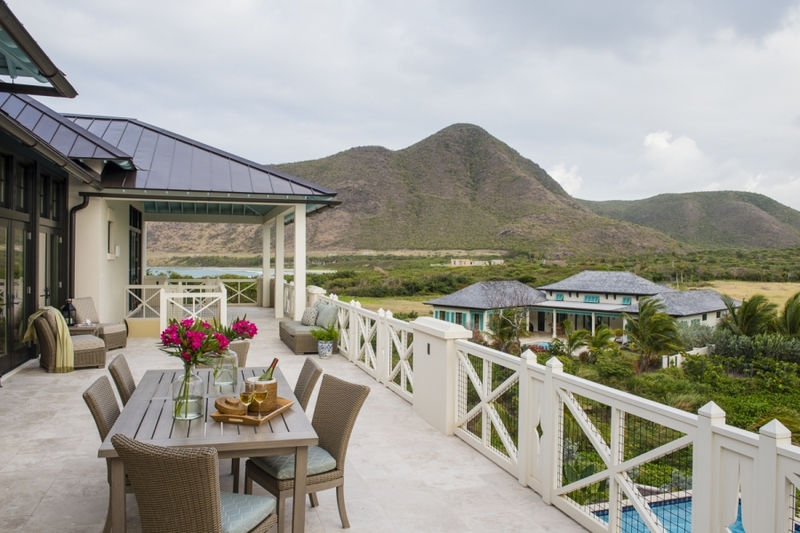 This luxury St Kitts house offers exceptional luxury, with stunning views of the harbour, sea and Mount Nevis on a good day. 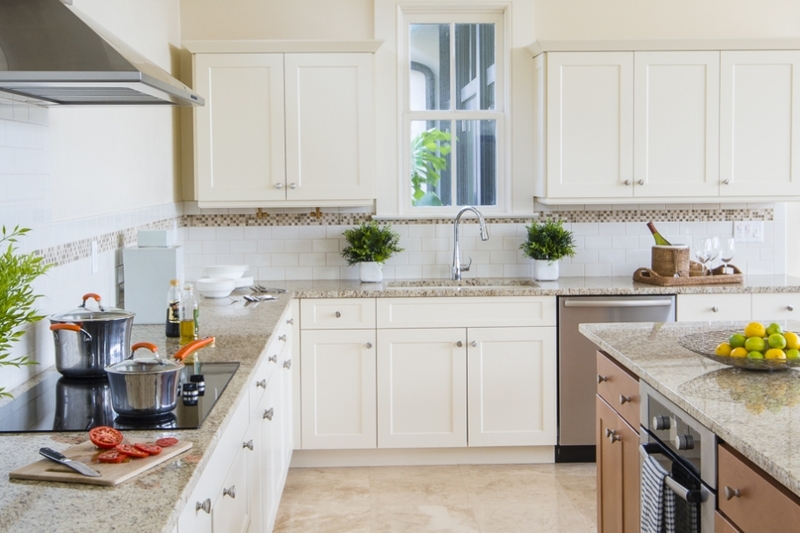 The architects have combined first world construction, fittings and finish with hints of local Gingerbread style. 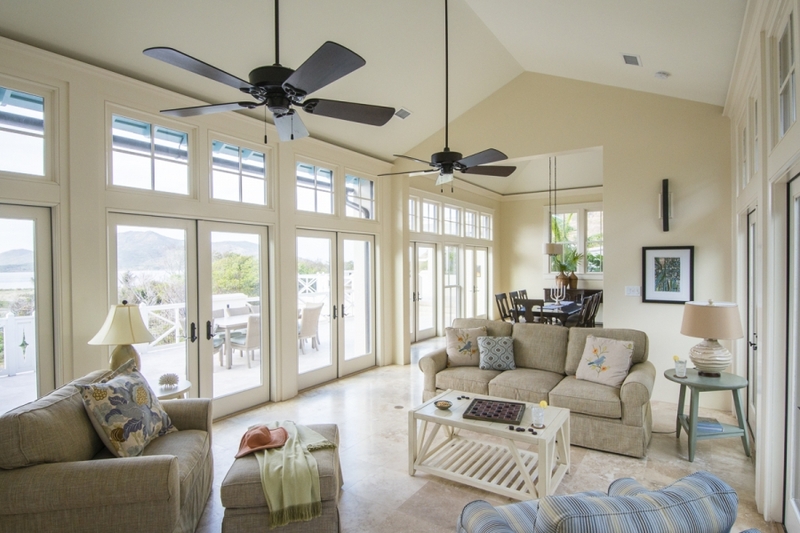 The vaulted beamed ceilings and large windows combine to give the sense that you are living without a barrier between the outside and inside. Yet, when you close the windows and shutters, you feel safe and secure. The cool natural Travertine stone floors are carried throughout the property. At 3,948 Sq Ft, this is a comfortable home. The entrance courtyard is covered with trellis and has a garden with a sunset pavilion. 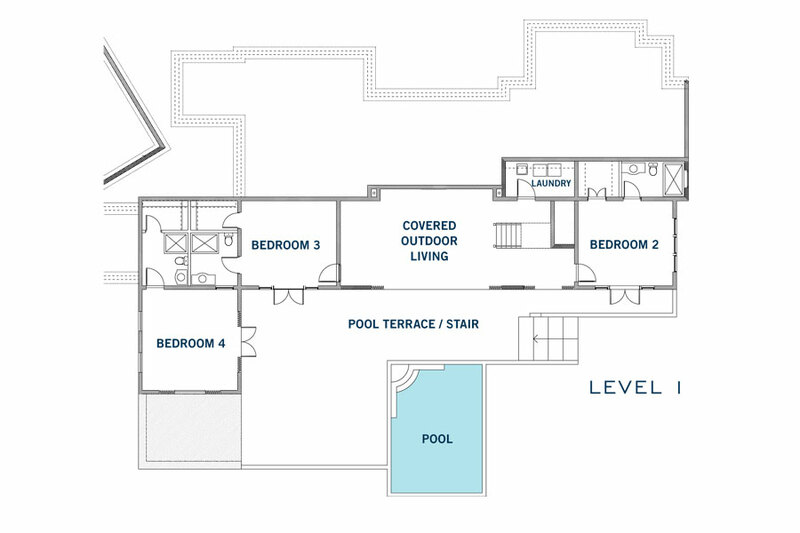 There’s a master bedroom suite with a private courtyard, and 3 further guest suites. 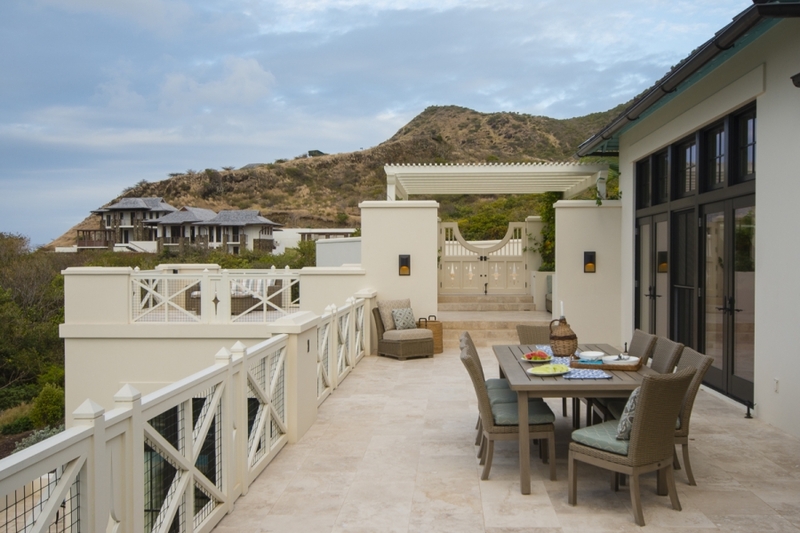 Each of the guest suites has private entry and direct access to the poolside. 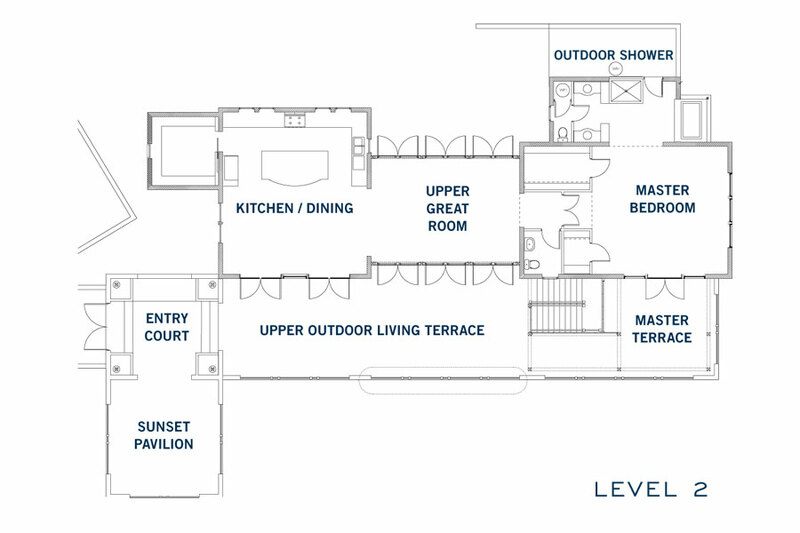 The Great Room is distinctive, with a vaulted ceiling and expansive floor-to-ceiling windows. 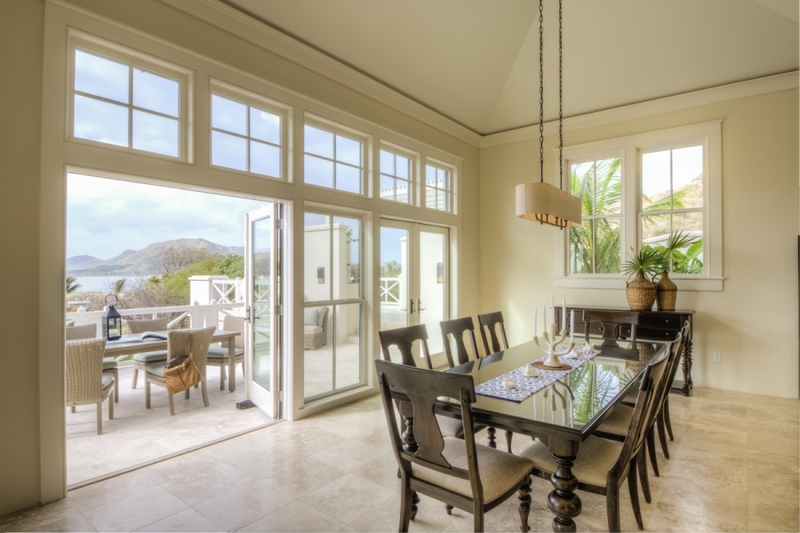 Double French doors lead to the outdoor space. 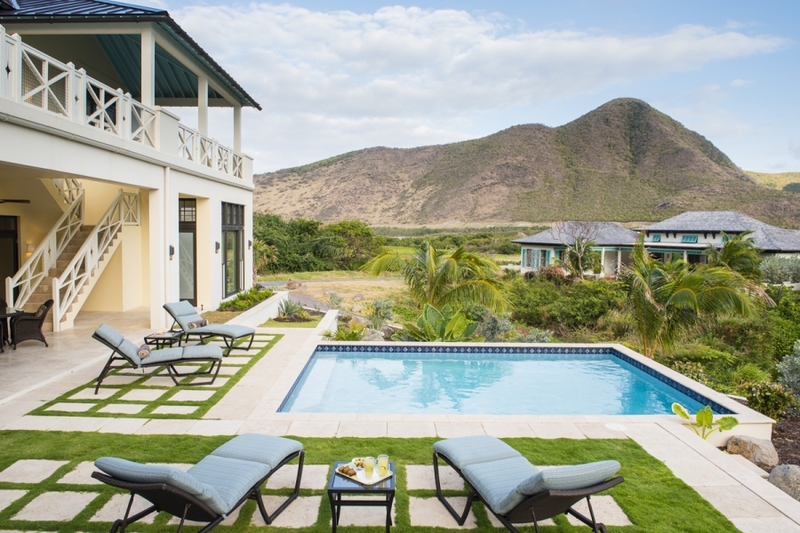 Outside, the wet bar, outside kitchen, media center, and poolside terraces all combine to make a perfect holiday home with amazing Caribbean views. This home qualifies for Citizenship by Investment. It also has membership of the Christophe Harbour Club. This entry was posted in St Kitts Real Estate and tagged Caribbean houses over 1 million, luxury St Kitts houses, skn economic citizenship. Bookmark the permalink. ← Cheap Nevis house for sale with large garden.